Hill88 helps corporates engage with the Silicon Valley startup ecosystem, and helps early stage startups scale to sustainability. “Why Every Business Will Soon Be A Subscription Business” is the title of a recent article in Stanford Business Magazine featuring Zurora CEO Tien Tzuo. "If you’re not shifting to this business model now,” says Tzuo, “chances are that in a few years you might not have any business left to shift.” Here in the valley, this prediction is already accepted fact, but really, how likely is it to happen? Call me a skeptic. There is good reason why our local startups love the subscription model, especially if there is a device sale involved. A companion subscription tends to be highly profitable as the incremental costs to service it are quite low. The initial device sale, by contrast, comes with challenging margins, especially for early stage startups with low order volumes. And the prospect of long-term subscription revenue has another benefit: it drives up the lifetime value (LTV) of a customer, justifying a higher spend on customer acquisition costs. But how excited are consumers about subscriptions? In some categories, this business model has been well accepted. Media subscriptions have existed since the 17th century and car leases are a popular way to lower the cost of entry into a new vehicle. But will I soon subscribe to my refrigerator, an airline, or my local grocery store? Will I subscribe to the pair of jeans I am wearing? A recent McKinsey survey may provide some enlightenment. This survey is also full of hype - but my eyes are drawn toward the #1 reason for cancelling a subscription: “Value for the Money”. It seems that once consumers start evaluating their subscriptions, they weigh value against convenience. 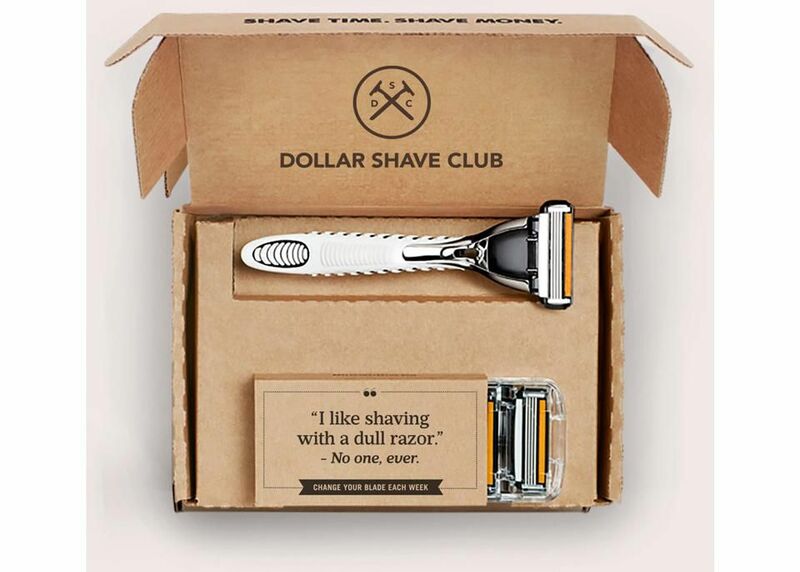 While it is convenient to receive razor blades on a regular basis, they can’t cost too much more than those available at the local supermarket. No, not every business will go subscription. For most consumers, value is (and will remain) king. Is Innovation Best Suited For the Young? So.. You Want to Launch a Consumer Hardware Startup? Is Virtual Reality Going the Way of 3D TV? Artificial Intelligence: Back to the Future? Startup Burn Rate: Simmer or Meteor? Copyright 2018 Hill88 Consulting. All Rights Reserved.